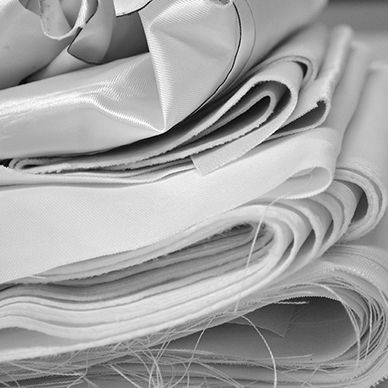 At Digital Fabrics we have a range of quality stock fabric available to choose from for any type of project. 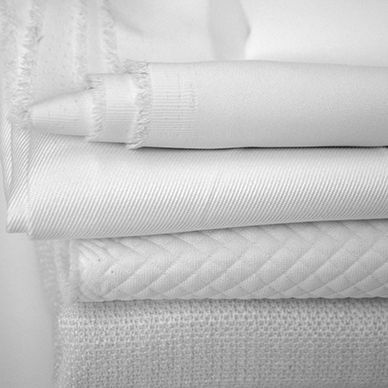 We take pride in sourcing our fabrics and work only with best reliable Australian fabric suppliers. 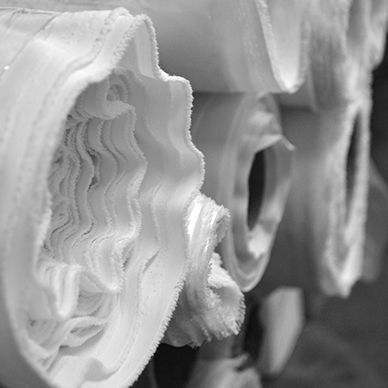 Our fabrics are tested by thousands of printed meters and our happy customers! We print on both natural fabrics and synthetic polyester fabrics. From basics to complicated composition fabrics for all sorts of projects, shiny, sheer, stretchy, sturdy or soft! 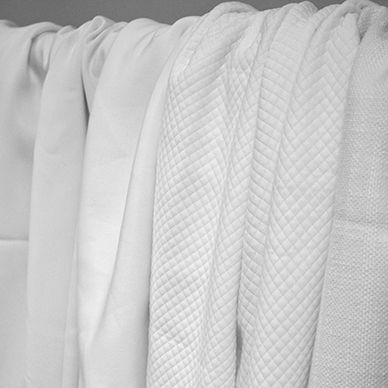 Check below to learn more about our fabric options. I was very happy with fabric, it arrived as per express on the Thursday afternoon and the quality was better than I expected (considering the poor form of my scanned photo). Thanks again for your help with it all. Thank you for the fabric, they look great and arrived yesterday. I'll be recommending your service and will look for more projects to make. We have received our order. Thank you it looks amazing! Many thanks for your help.